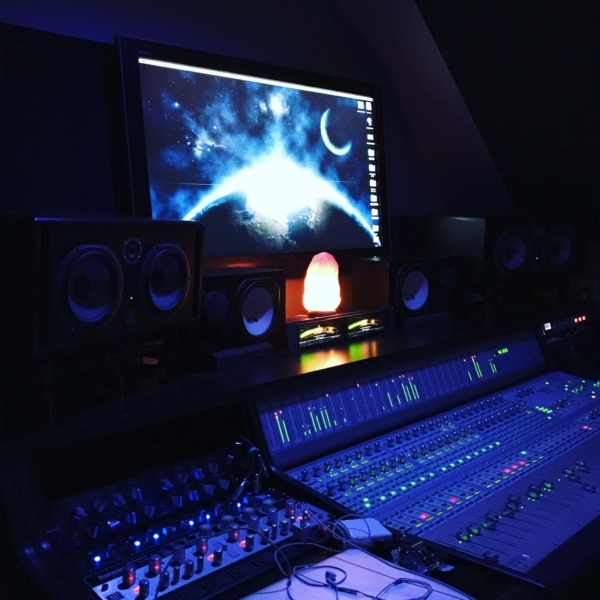 In Studio A, we offer tracking, production, mixing & mastering in every style of music. We also have some of the best studio musicians in the state on call for your project. 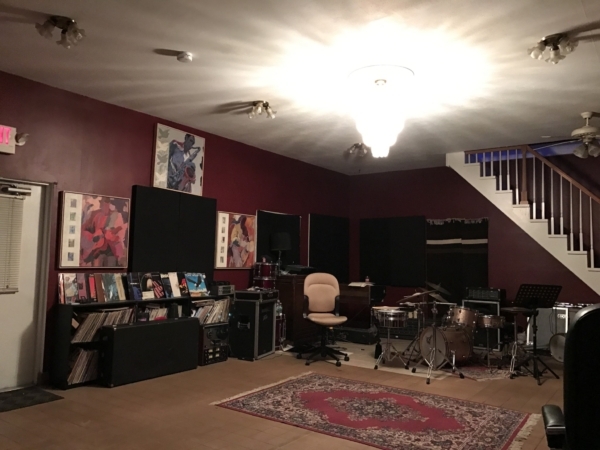 We capture the sound you want for your album and can edit, mix, and arrange your project exactly the way you envision it. Our focus is quality, and efficiency. 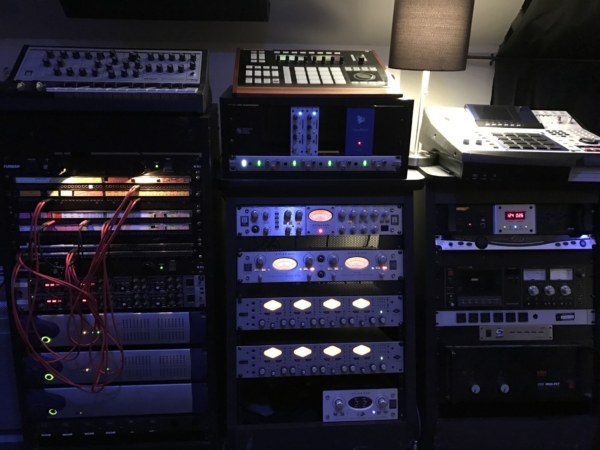 We have a sea of in house recording equipment that can be rented for your session. Below is the start of a list thats growing fast! – hectic st. da squad/w.o.l.v.e.s. ent. “Yo A is So Serious when it comes down to Instrumentation. -Hip-hop artist Termanology – New album Politics As Usual out now.